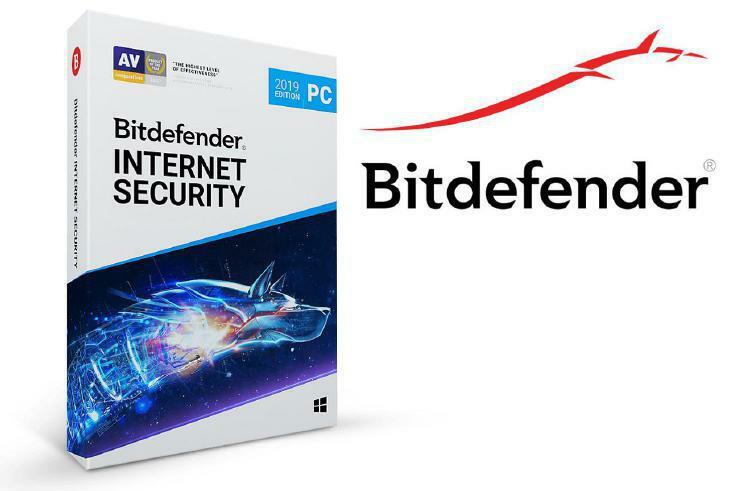 To get your license key and to download Bitdefender Internet Security 2019, click here to go to the giveaway page, fill out the form, and check your email. You will be sent an email from Bitdefender with a download link and instructions. (NOTE: If you get a 404 error at the giveaway page, make sure you are on bitdefender.COM and not a country-specific website such as bitdefender.FR; you may need to use a proxy to get to bitdefender.COM.) Enjoy!